This course has two versions. If you are looking for the Youth version of this course please scroll down or search for QC28. The Learning Centre has for many years been a key source for suicide risk assessment training across Queensland. The previous version of the course ‘Suicide Risk Assessment and Management’ was due for a minor review; however with recent increases in suicide rates, and changes in guidelines for clinical practice, there was scope for major redevelopment and to shape it into a more experiential and practical course. The new QC2 EARS course consolidates the Learning Centre’s Suicide Risk Assessment in Emergency Department settings (SRAM-ED) course, with further enhancements supporting the implementation of the Zero Suicide in Healthcare within the Gold Coast Hospital and Health Service, as well as key aspects of the previous suicide risk assessment course. The blended learning course comprises of two components - beginning with eLearning modules (part 1), followed by a full day face-to-face workshop (part 2). 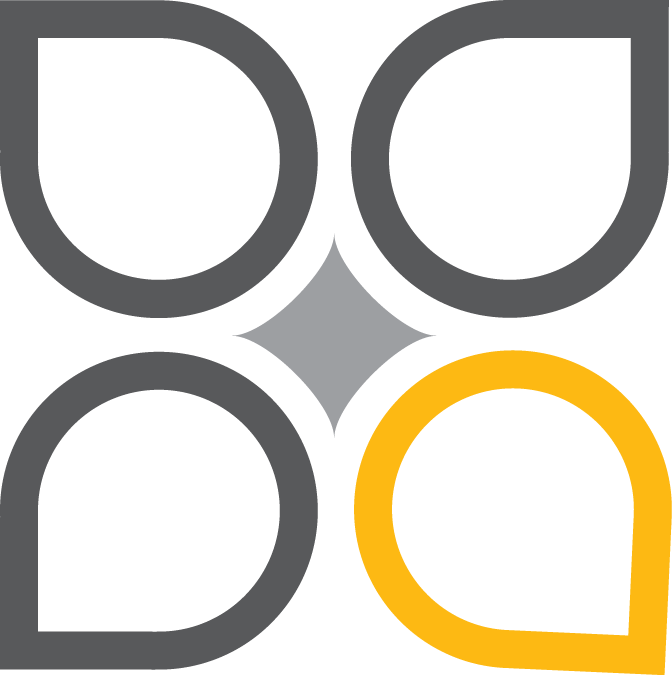 QC2 EARS is aimed at both new clinicians commencing clinical practice and experienced practitioners seeking to update and consolidate their practice framework with contemporary understanding of supporting suicidal people. This one day workshop is based on the strengths model of recovery and is aligned with Queensland Health recovery-focused strategic goals and standards. By identifying an individual’s strengths the treating team and client can together develop a holistic care plan that sets achievable recovery goals. The training utilises a blended approach, beginning with an eLearning component that introduces the strengths model, followed by a full day face-to-face workshop that includes interactive discussions and simulation activities. Prior completion of QC23 Forming the Therapeutic Alliance is highly desirable. This course is designed for Educators delivering SRAM-ED workshops in local HHS services. Participants must be committed to delivering a prescribed number of sessions as determined by local staffing needs and provide documented evidence of these in reports to the primary stakeholder. An Expression of Interest must be submitted, addressing selection criteria, in order to be considered for this course. Contact sramed@health.qld.gov.au for more information. Note: if you are interested in attending a local SRAM-ED Foundational or Advanced workshop please contact your local educator. Local workshop sessions are not managed by the Learning Centre. This training course focuses on the knowledge and skills required to deliver safe group-based therapeutic interventions. The blended learning course comprises of two components - beginning with an eLearning module (part 1), followed by a full day face-to-face workshop (part 2). The course explores the following key issues around group facilitation in therapeutic contexts: safe group facilitation principles, structure of group sessions, management of group dynamics and process issues, and the role of the facilitator. The workshop focuses on consolidating theory and process through activities and experiential exploration, with a particular focus on the management of group dynamics and facilitation challenges. The Queensland Centre for Mental Health Learning (Learning Centre) has for many years been a key source for suicide risk assessment training across Queensland, more recently being invited by a number of stakeholder groups to tailor the program with a focus on working with Youth. Thus when the major redevelopment of our core QC2 Suicide Risk Assessment course was being scoped, the parameters of the project were widened to allow for the development of QC28 Youth: Engage, Assess, Respond to, and Support Suicidal People (YEARS). The course will address youth specific developmental and systemic issues. QC28 YEARS will be suitable for both new clinicians commencing clinical practice and experienced practitioners seeking to update and consolidate their practice framework with contemporary understanding of supporting suicidal people. QC30 Violence Risk Assessment and Management is a blended training product. QC30 focuses on supporting clinicians’ working knowledge and application of the Tier 2 component of the Violence risk assessment and management framework – mental health services (the Framework). The three-tiered approach to violence risk assessment and management within the Framework is based on a formalised governance structure which supports clinician assessment and management of violence risk with their consumers. QC30 has been designed to provide learners with the content and process knowledge they will need to complete Tier 2 violence risk assessment and management planning within the Violence risk assessment and management framework – mental health services. 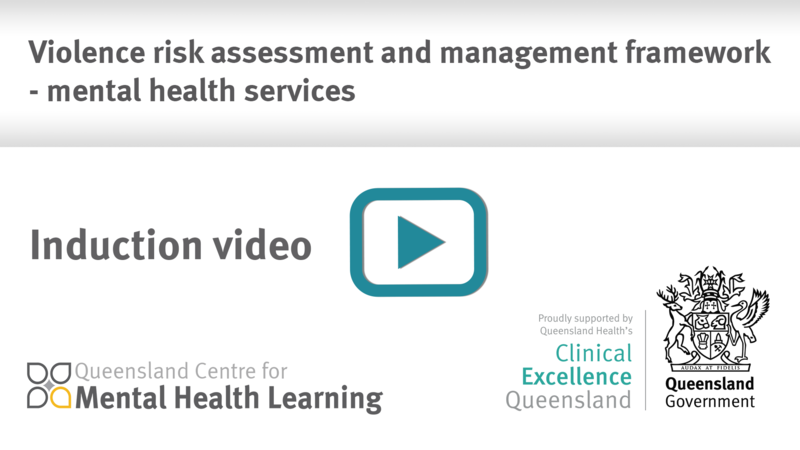 Suicide Risk Assessment and Management in Emergency Department Settings (SRAM-ED) Foundational training is a blended learning course comprising of two eLearning modules and a face-to-face workshop. This course is designed to enhance the knowledge and skills of clinicians’ working in emergency department settings with patients who are at risk of suicide. The two eLearning modules are prerequisites to attending the face-to-face foundational workshop. If you have not yet enrolled in the face-to-face workshop you will need to register your interest with your local trainer. Suicide Risk Assessment and Management in Emergency Department Settings (SRAM-ED) Advanced training is a blended learning course comprising of four eLearning modules and a face-to-face workshop. This course is designed to enhance the knowledge and skills of clinicians’ working in emergency department settings with patients who are at risk of suicide. The four eLearning modules are prerequisites to attending the face-to-face workshop. Gold Coast Suicide Prevention Pathway Training is a blended learning course comprising of four eLearning modules and a full day face-to-face workshop. This course is designed to enhance the knowledge and skills of clinicians working in a Gold Coast Mental Health Service to support their work with patients at risk of suicide. This training also supports the implementation of the “Suicide Prevention Pathway”. The four eLearning modules take approximately 30 minutes each to complete and are pre-requisites to attending the face-to-face workshop. This training is a modification of the Suicide Risk Assessment and Management in Emergency Department Settings (SRAM-ED) training. The training in the first 3 modules will make reference to Emergency Departments, however the skills are transferable to all settings. Module 4 specifically addresses the Gold Coast Suicide Prevention Pathway.